Conor Eagan is passionate about working at Moneta because it allows him to grow in his career and develop his financial knowledge while also making a difference in his clients’ lives. Conor earned a Bachelor of Science in Business Administration degree with an emphasis in Finance and Banking from the University of Missouri – Columbia. 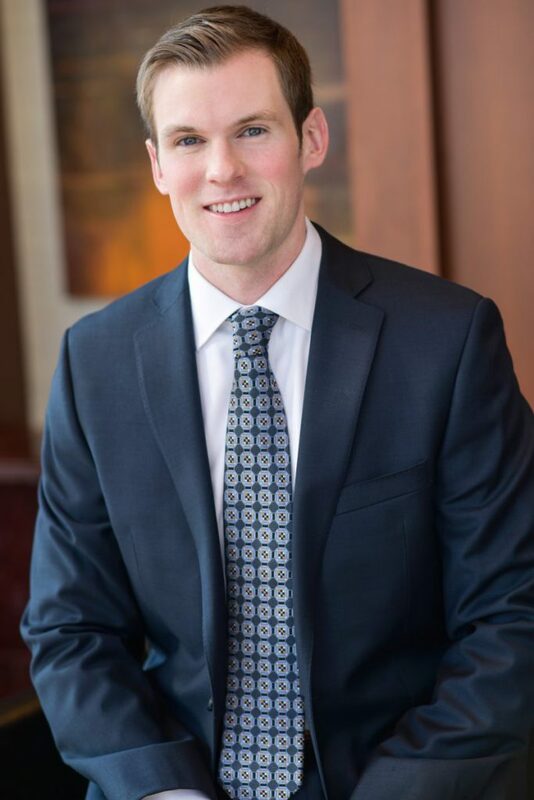 As a Client Service Manager for the Gast Team, Conor works to assist clients with any of their administrative needs and gives them peace of mind in knowing that they are being taken care of. Conor grew up in the St. Louis area and currently resides there today. In his free time, he enjoys spending time with friends and family, playing ice hockey, listening to and creating music, and traveling.